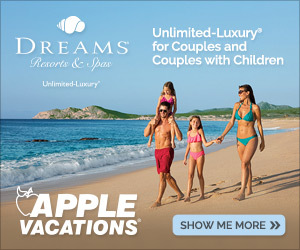 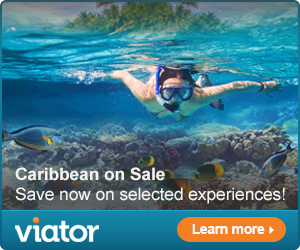 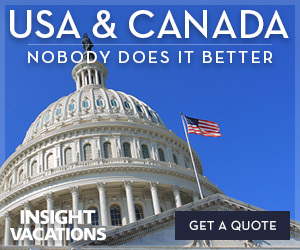 WBook your next vacation online and save. 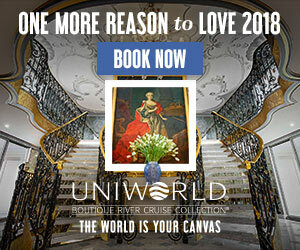 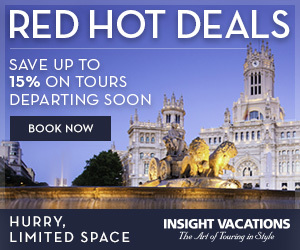 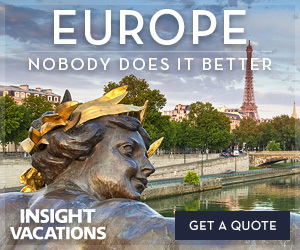 Check out the Best of Britain Tour – Visiting England, Scotland, Wales, and United Kingdom with Insight Vacations – BOOK NOW! 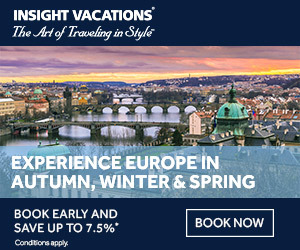 Check out the The Bohemian Croatia Tour – Visiting Austria, Czech Republic, Poland, Slovakia and Hungary with Insight Vacations – GET A QUOTE NOW!